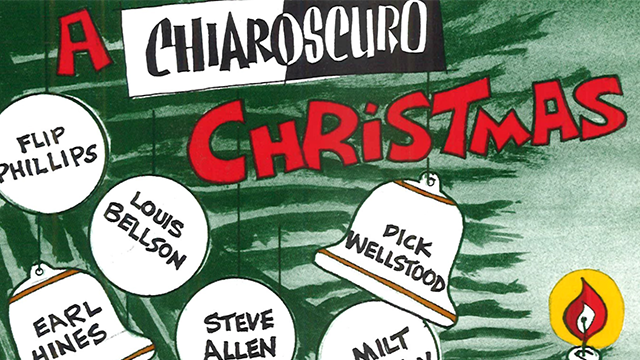 The Chiaroscuro Channel celebrates the holiday with jazz from Chiaroscuro artists, now through Christmas day. An increasing mix of holiday favorites is included in the 24-hour jazz channel's programming, culminating in continuous broadcasts of "Christmas the Jazz Feeling" annual specials with Chiaroscuro founder Hank O'Neal, hosted by the late Bill Kelly, on December 24 and 25. The specials each feature a major jazz artists presenting holiday music and sharing stories. Tune in to Christmas on the Chiaroscuro Channel on WVIA-HD3, or stream it here.